Remodeling your home is a task not to be taken lightly. It involves serious changes to your living environment, which costs a tremendous amount of time, money and effort. Remodeling is an excellent way to give your home a face-lift and add extra value in the market. Since this is such a major step to take as a homeowner, it is wise to find out which home improvements are most practical, functional, and give your home the added personal touches you desire. With a bit of planning and insight into key remodel must haves, one can turn their humble abode into a sanctuary fit for royalty. Adding custom touches to the home will make it feel special and increase its appeal. Window treatments are an easy way to accomplish this while acting as an essential functional element in the home. When choosing a window treatment it is best to pick something that is both practical and stylish; something that adds character to the room, or opens it up, while shielding from the sun, wind, etc. By adding custom window treatments, the home will feel more put together and have a higher value to potential buyers. 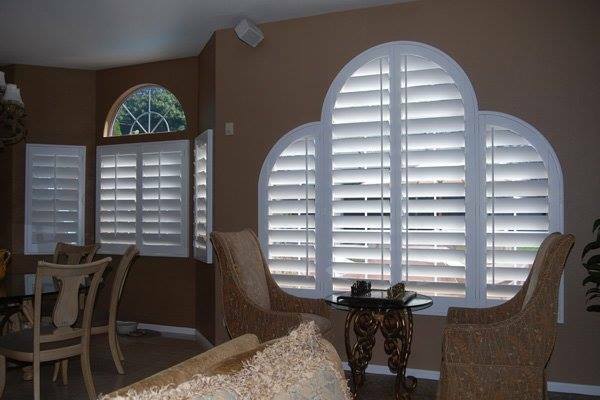 Window treatments such as custom shutters add both functionality and value. These may also improve the appearance of the home from the street, and give a plain wall much needed character, making your home beautiful on the inside and out. Other custom touches, which go a long way, include crown molding, custom kitchen cabinets, and custom closet doors. In addition to adding customized touches to one’s home, another remodeling must have lies in the realm of luxury. Adding luxurious improvements to your dwelling is the best way to enhance your overall lifestyle, while hiking the value of your home. This will also ensure that you get the most return on your remodel investment (ROI). These include upgrades within the obvious rooms like the kitchen and bathroom, but don’t forget about the upgrades that can be made within your own bedroom. Anything in the home that is customized and adds greater functionality will boost its appeal and enhance your living environment. Customized closets that aren’t necessarily walk-in, but have personalized touches and maximize one’s storage capacity, are also helpful luxuries to add. Turn a house into your home by adding your own personality into the elements you plan to use on a daily basis. Customized closet doors can add the perfect touch to any room in the house! 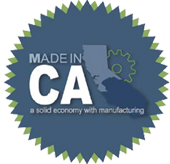 Located in San Diego, the French Brothers specialize in creating custom shutters, closet doors and closets. We have a selection of custom paints, sandblasting, and will match your pre-existing custom stains. Give us a call today, we want to help maximize the quality and functionality of your home.